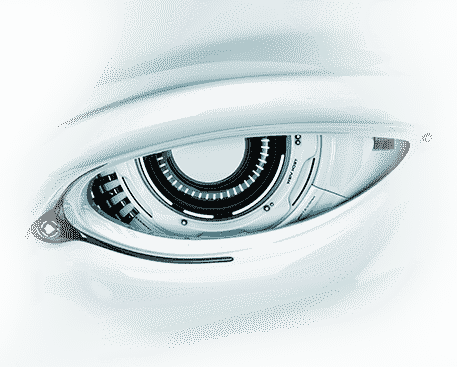 What's New: Major Retailers Now Offer Comodo's Guaranteed Antivirus Protection. 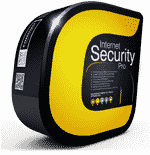 Recently Comodo began to supply retailers with two new PC user products, Comodo Internet Security Complete 4.0 and Comodo Antivirus Special Edition 4.0. Each product is bundled with our well known livePCsupport service and both include new technology that allows users to operate 100% virus free. Other key features include Automatic Sandbox Technology that frees users from making the kind of decisions that could lead to virus infection and TrustConnect, that not only helps secure public Wi-Fi Connections but also allows users to encrypt sensitive data and hide their location. This fall Comodo will also offer TrustConnect at retail as a standalone product for $29.95. And soon, Comodo will introduce livePCsupport in a retail package titled GeekBuddy – "Your own Personal Geek Anytime" for $49.95. GeekBuddy will allow users to chat online with an actual technical pro to obtain help with hundreds of Windows issues plus security concerns, or to have free Comodo Utility software installed by a Comodo technician. 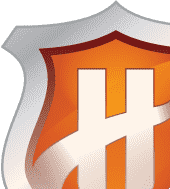 With Comodo Internet Security Complete 4.0, Comodo guarantees virus free operation and will pay up to $500 for local repairs if you get infected and cannot correct the issue. 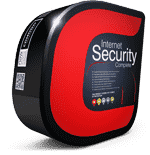 Comodo Internet Security Complete 4.0 and Special Edition are available on the West Coast at Fry's Electronics, and at all Micro Center stores nationwide. You will also find them online at J&R Amazon, Newegg, and many other participating retailers.